You never know when you might be left without power – and during the worst storms, entire neighborhoods can be left without power for days. If you need a top-quality standby backup generator for your Rochester, NY home, then you should trust John Betlem Heating & Cooling to meet your needs. 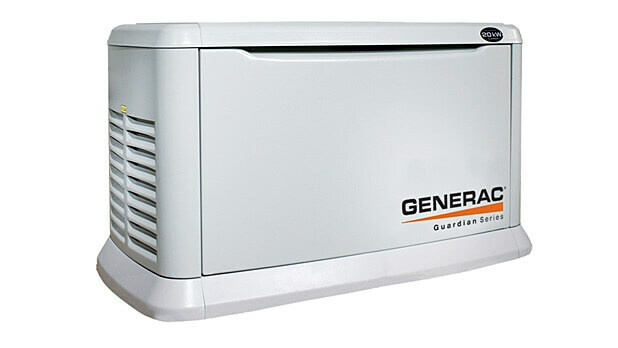 We offer standby backup generators from a name you can rely on for quality, safety and durability. These standby backup generators provide utility-quality power, quiet operation and a tough exterior, so you can count on them to weather any storm, all while keeping you and your family comfortable and safe, and your home with power. 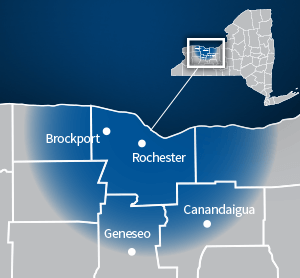 John Betlem can help you get the standby backup generator you need for your Rochester, NY home. 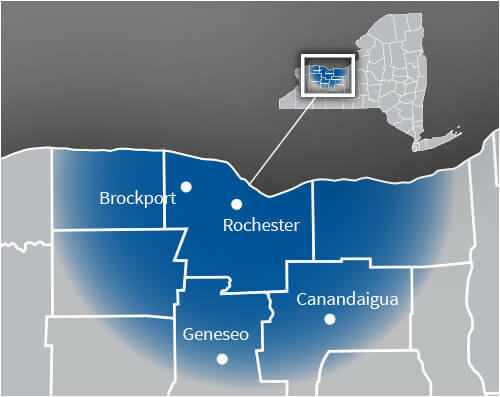 If you’d like to learn more about how you can get a standby backup generator for your Rochester, NY home, please contact John Betlem Heating & Cooling. Just give us a call at 585.271.8888 and we will be more than happy to help you with any home generator service need you may have.